Observation - Autumnal Rustic - UK and Ireland. 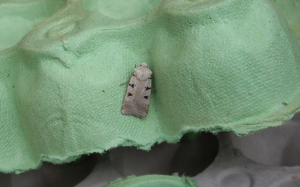 Description: A new moth to me, its markings look very like the Autumnal Rustic so suggesting that. A new moth to me, its markings look very like the Autumnal Rustic so suggesting that.